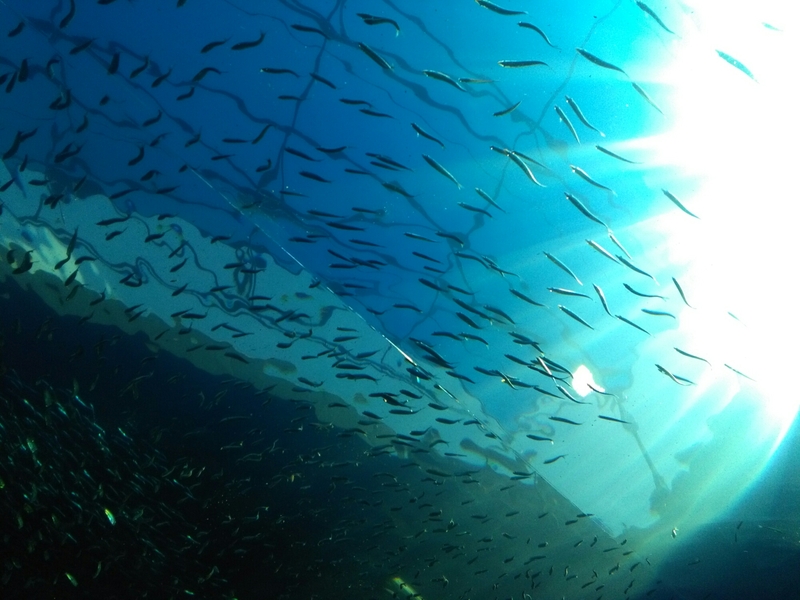 The Two Oceans Aquarium opened it’s new 10-metre long tunnel which features a continuous nine metre-wide viewing panel. This will be the first exhibit of its kind in South Africa to boast a full 10-metre long tunnel. The exhibit’s main viewing window is a continuous nine metre-wide panel, which is four metres high and weighs 22 tonnes. 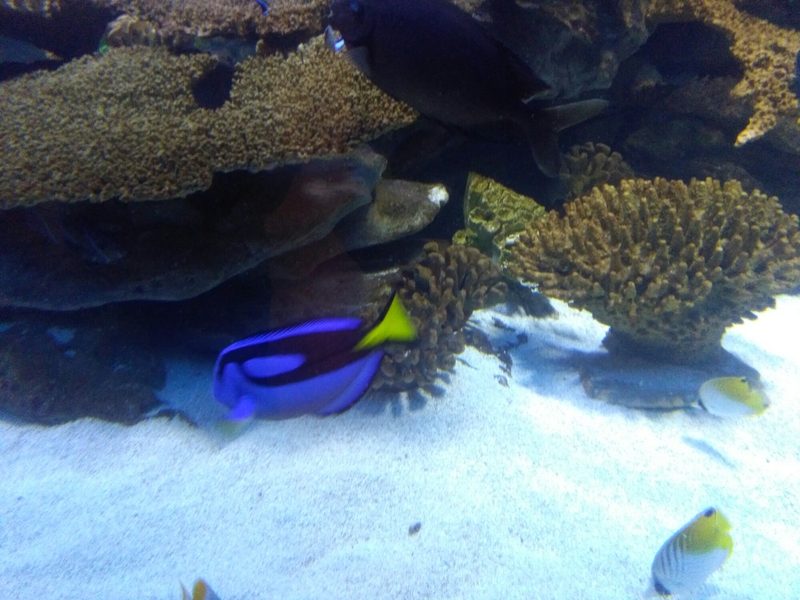 The main attraction though is when you walk in and the first tank houses the famous blue fish Dory……..sorry Nemo it’s women’s month in South Africa so Dory has taken your shine. The excitement in the childrens voices as they shout to their parents when they Find Dory is quite entertaining. 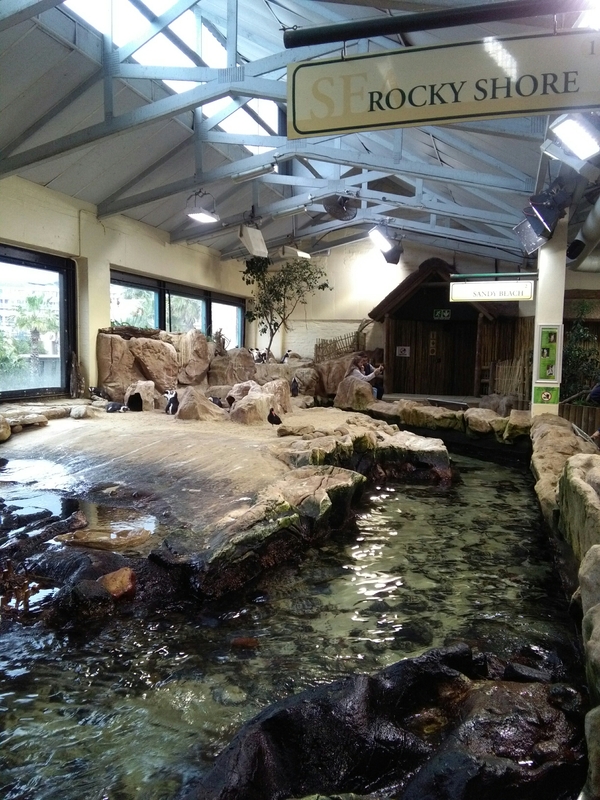 The Aquarium houses many different species of fish and underwater plant life there is always something new to learn and see for young and old alike, the interactive exhibits are my favourite cmon who doesn’t like putting their hands in sea water. 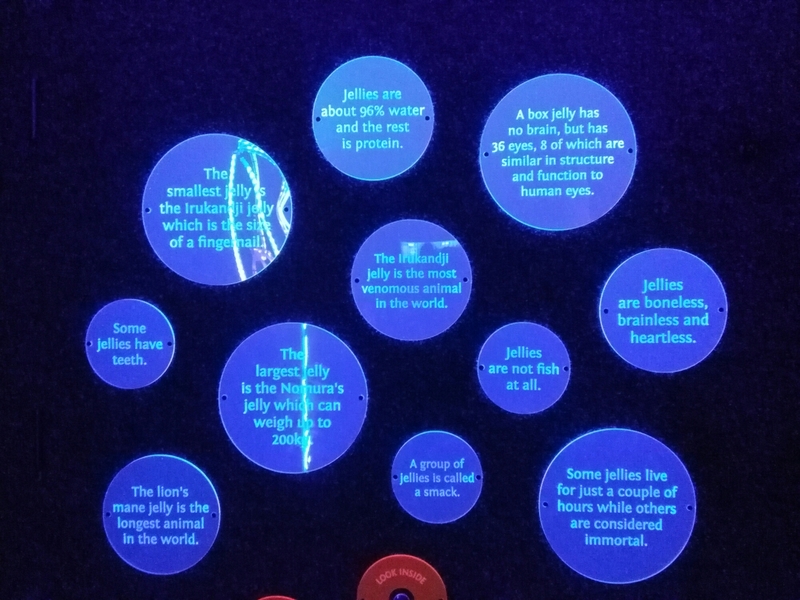 As I mentioned before you’ll learn something new, well today I learnt a couple of new facts about jelly fish…. 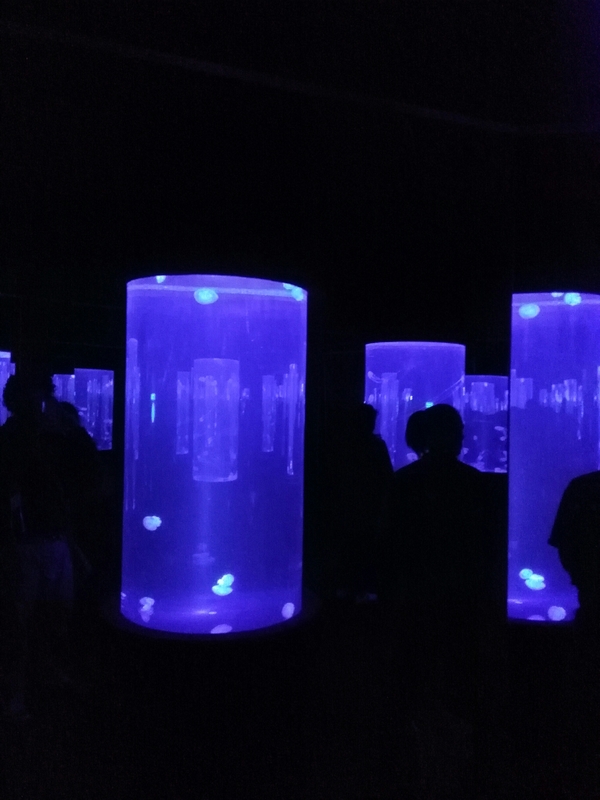 This exhibition is really cool but be warned it is abit of an optical illusion so be aware of your surroundings……I could stare at these amazing creatures for hours trying to figure out their purpose. 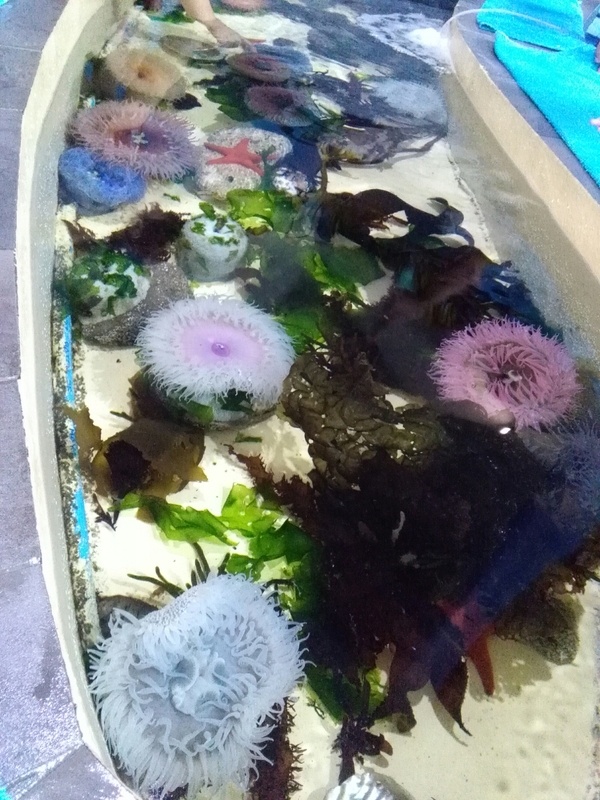 Visit the Two Oceans Aquarium for an exciting look at the life below the deep blue sea, you’ll laugh, cringe and stare in amazement at some of the creatures that lurk below the ocean floor but one thing is for sure, you’ll walk out with a new sense of appreciation for our ocean. This entry was posted in Uncategorized on August 13, 2016 by shaunjengel.